Thanks to everyone who expressed interest in Bixby. He is now in his forever home. So happy for Bixby!!! 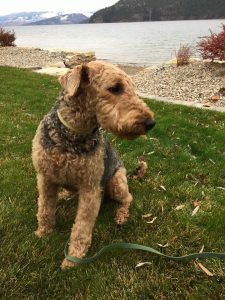 Hope you join an Airedale FB group so we can all keep in touch. We are all friends! !